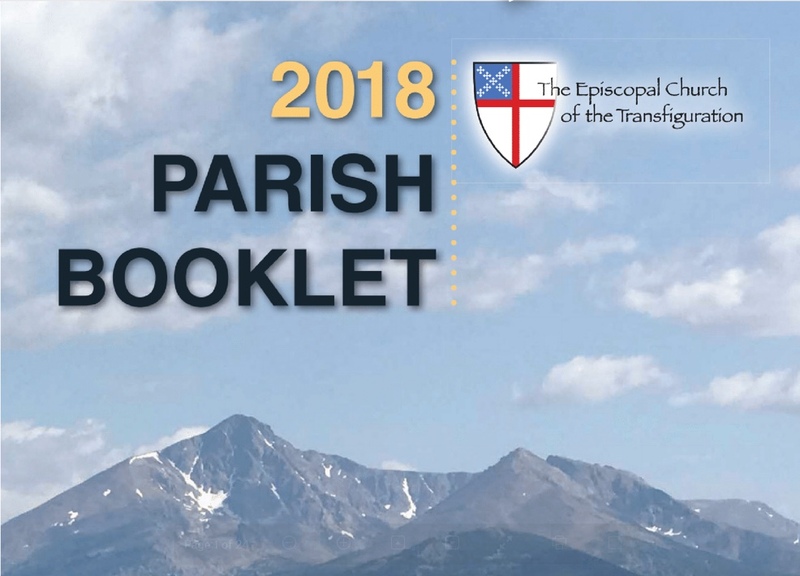 On Sunday, January 28, Father Brooks Keith addressed the parish with the update on the ending financials of 2017, and the anticipated strides and projects for 2018. 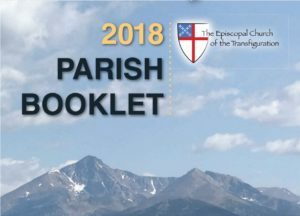 Please feel free to download the 2018 Parish Booklet or read his address below. You can also view his sermon that day on Youtube below.